Full-lift spring loaded type safety valves. For use on steam, air, water and other non-hazardous fluid. 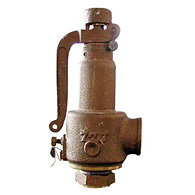 Safety valves automatically discharge when steam or other fluid pressure rises abnormally. 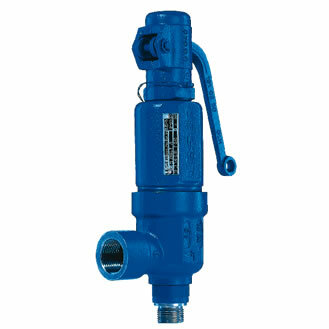 Safety valves are a type of automatic valve designed to automatically open and discharge fluids when the pressure reaches the designated value, then automatically close again when the pressure falls below the designated value. They are used as a safety device to protect equipment, instrumentation, and piping from excessive pressure. 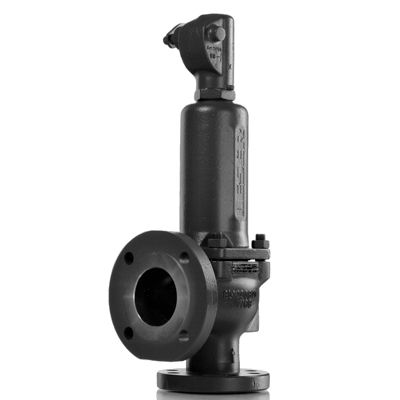 Our line-up of full-lift safety valves offers models suitable for steam, air water and other non-hazardous fluid. Pressure vessels, various equipment, steam transport lines, etc.